We offer the Six Month Smiles® braces system. Get straight teeth in less time with clear braces! 48% of people believe that a smile is the most memorable feature after first meeting someone and we believe that everyone should be able to smile with confidence. 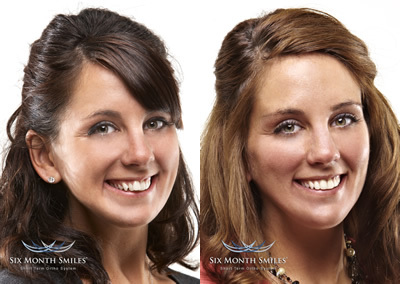 Call us at 850-227-1123 to find out how Six Month Smiles® can give you the smile you've always wanted.